Are your students still struggling with quickly identifying the number of items in a group without counting? 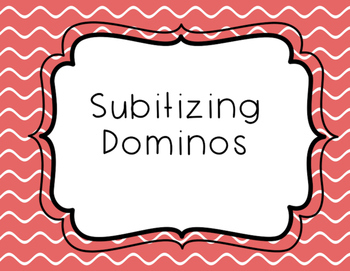 Subitizing is a GREAT math foundational skill! 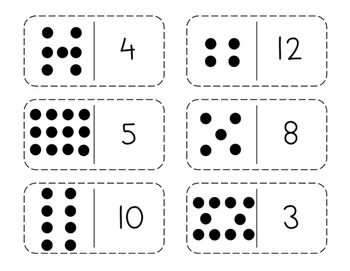 These simple cards are a great activity with very little prep for your beginning math mathematicians. 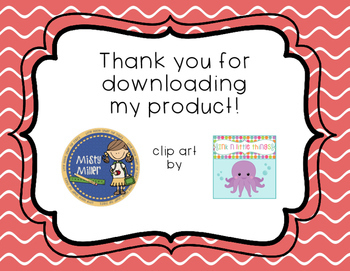 Copy onto card stock and laminate for repeated use. 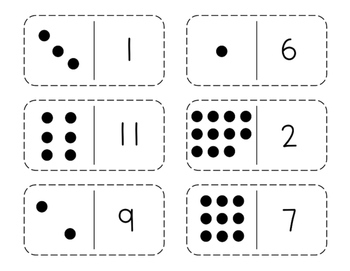 Students match number of dots with number, just as you would play dominos.